How do I qualify for a Group Discount? A minimum of 6 individual registrants must list the same exact group/organization during the registration process prior to April 1st, 2019. 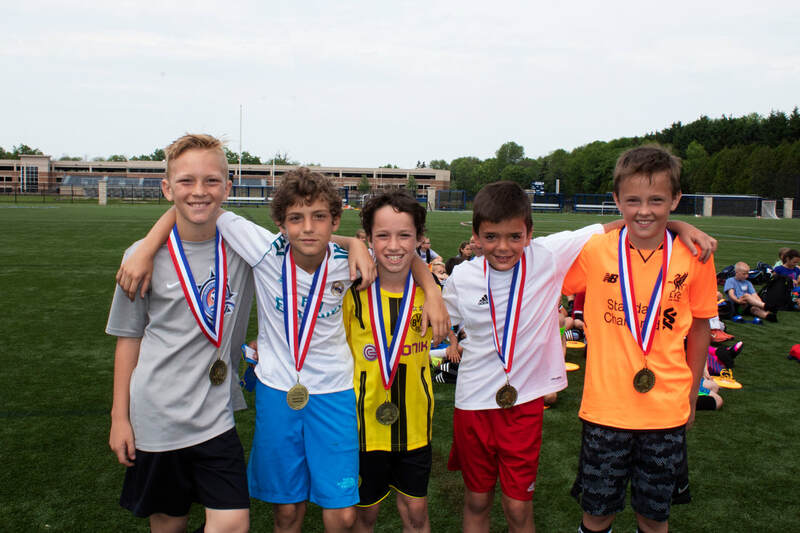 Registrants from the same group/organization do not need to be attending the same 3-day camp session to qualify; however, those registering for a one-day camp session (Elite Skills or College ID) will not be eligible for the discount and will not count towards the number of campers registering under your organization/group name. *If multiple camps are being attended by the same registrant, the discount will be applied only once. How Will the discount be applied? All groups/organizations will be verified in early April after the April 1st deadline for the discount has passed. 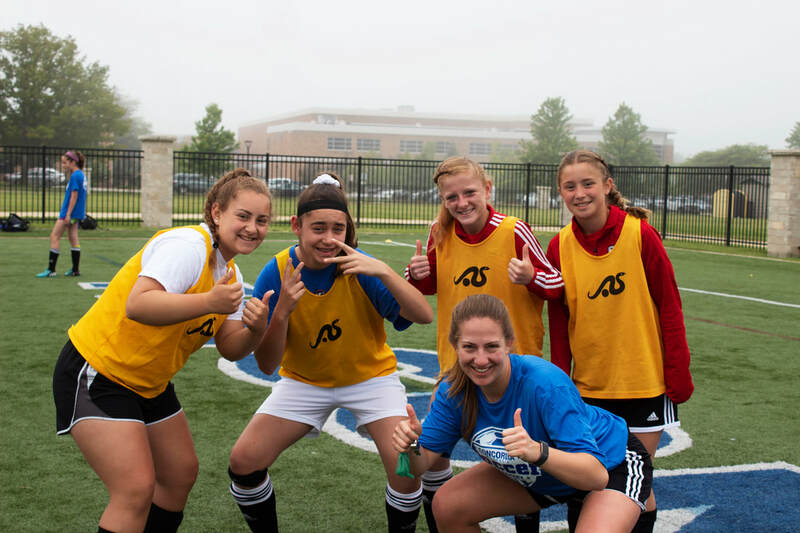 At that time, all campers verified as belonging to a group or organization with at least 6 total registrants in any 3-day camp session will be given a $25.00 discount towards one camp session. If only a deposit was placed at the time of registration, the $25.00 discount will be applied to adjust the final payment. If the amount was paid in full at the time of registration, a $25.00 refund will be applied to the same method of payment. Please make every attempt to be sure that everyone using your group or organization name has the proper spelling/wording for proper verification. 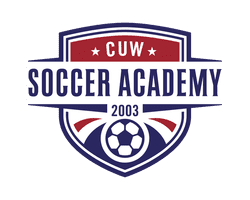 CUW Soccer Academy can only guarantee discount application for those names which have an exact match. If registering with a group, consider placing only a deposit so that a discount can be applied more easily without a credit card refund. your group's total number of registrants. NO DISCOUNTS WILL BE GIVEN to those campers who register after the April 1st, 2019 deadline.